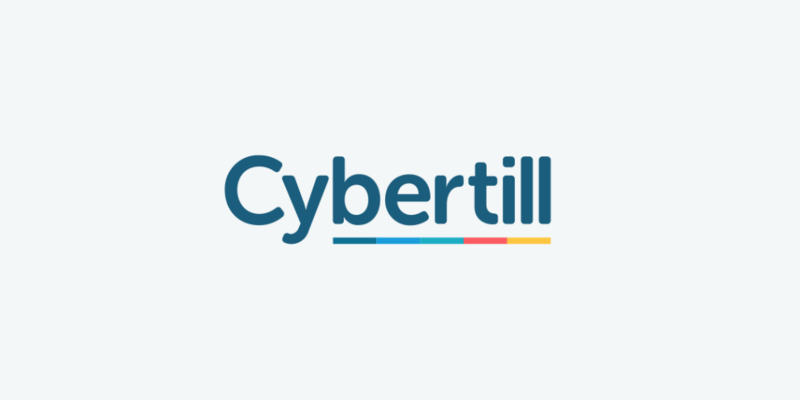 Cybertill’s CharityStore platform is the UK’s leading charity retail software system, used in over a third of charity shops across the UK and Ireland. Outstanding point of sale software with user-tested and easy-to-use GUI. Real-time data integration into your existing ecommerce website, or we can build one for you. One CRM database for all your supporters and donors, all held securely on the cloud. Seamless migration between stores, donation centres, ecommerce, warehouse and your supply chain. Live, accurate, multi-way data accessible from any location, securely housed in the cloud, with basic, advanced or bespoke reporting available. Automated, easy to use Gift Aid software that’s proven to increase Gift Aid capture and revenue for charities. Electronic Donor Sign-up lets you sign up Gift Aid donors on a tablet, mPOS solution or at the till quickly and securely. Sell down to the last minute and increase shop footfall by selling tickets directly from the till. Why is cloud computing a must for Hospice Retailers?